Assign to a class (with edits). The Evolution of the Cell. What controls the development of more than 200 distinct cell types from this single source of genetic information? How are genes that serve special roles in the pancreas or brain prevented from being ‘switched on’ in other organs? And why does the activity of some important genes change in diseases such as cancer and diabetes? We now know that these questions cannot be answered solely by understanding the DNA code. 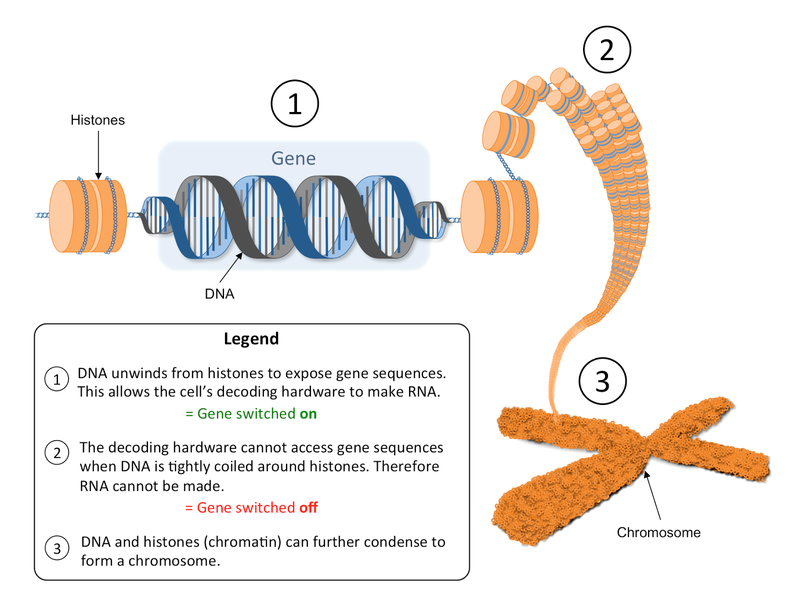 The exciting field of epigenetics is at the frontier of research into the essential processes that control genes and how these differ between cell types under normal and disease conditions.